As the world around us is transforming at an alarming rate, many of us feel quite overwhelmed by the rapid technological advances. 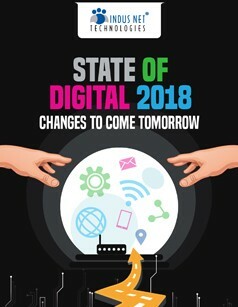 With this prediction report, we aim to understand the current state of Digital as we begin the New Year and what we can expect in the coming months. What to expect from this Report?